My flight leaves for Austin in approximately 8 hours (6 am to be exact), and I’m sitting in a laundromat, mad that I forgot my dryer sheets at home, listening to the girl next to me replay the newest Rihanna song over, and over and over again. So I guess I’ll take this opportunity to tell you about some of the bands that I’m excited to see at Austin City Limits this year. If you’ve ever heard of Google, you probably already know who is headlining. 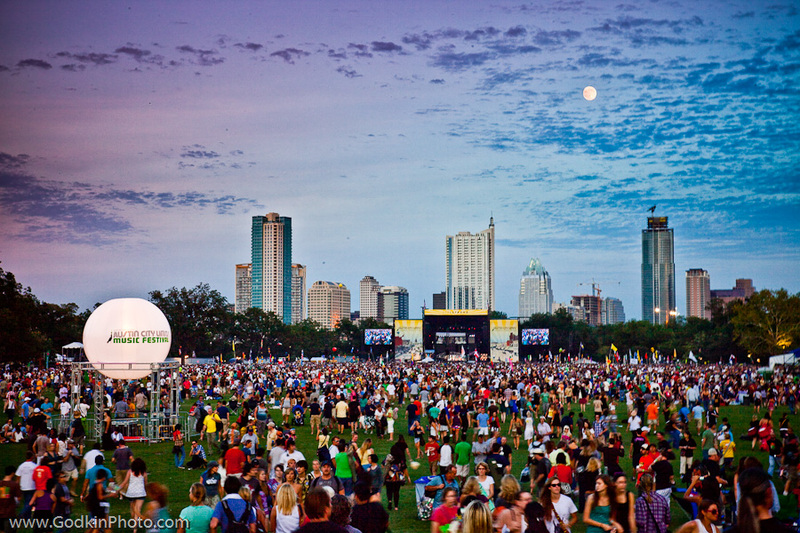 But in case you are the lazy type, ACL is anchored by the Red Hot Chili Peppers, Neil Young and Crazy Horse, The Black Keys, and Jack White among many other amazingly talented and incredibly well-known acts. The only way you’ve never heard on any of those acts is if you’ve spent your entire life, until now, living under a rock. So, my goal here is to shed a little light on some artists you may not have heard of before; maybe a band you’d have to go turn over a few rocks to find at this point in their careers.